You really aren't supposed to be able to get computers this cheap. 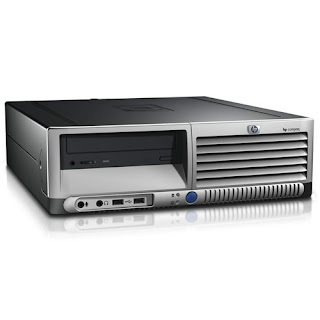 Right now you can buy a HP DC5100 SFF Desktop for $149.99 shipped. This computer comes with a one year warranty and at this price with a Windows operating system installed... it is essentially a 50 dollar computer when you take out how much Windows XP Pro costs. I challenge anyone to find a better price then that!